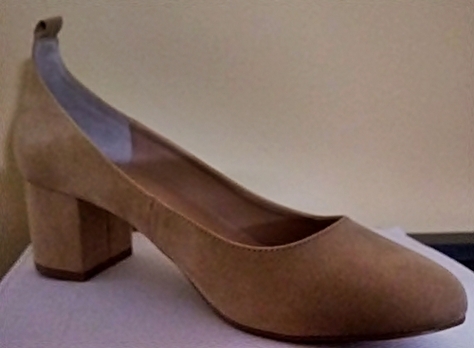 Style Charles pair of heels Size 9.5 M, color beige. Retail Price on the box: $70.00. I bought them online and never used it. Offering a discount for fast selling.